Couples Negril Jamaica is a popular adults only resort. And if you need some space from kids, some peace, romance or activities and facilities geared towards grown-ups, adult all inclusive resorts are great. But is Couples Negril the right adult only resort for you? 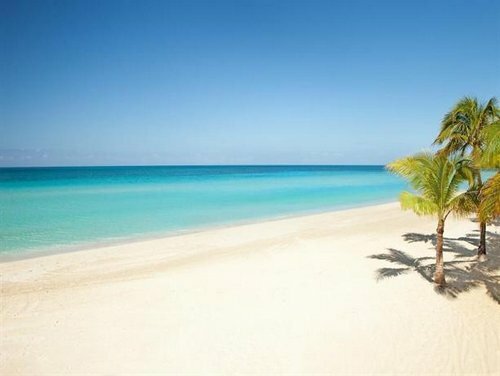 There are many to choose from in this area (Negril, Jamaica). They are high quality, often all inclusive and have a lot of offer. 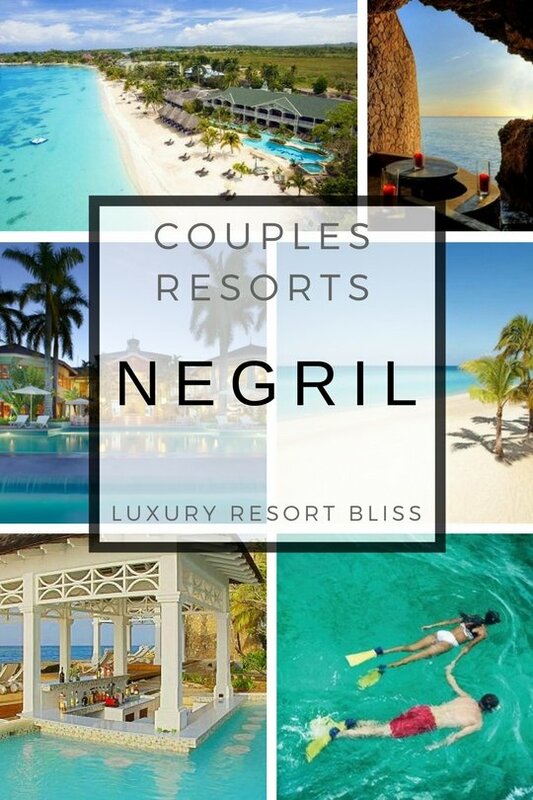 Below is our take on Couples Negril as well as the other fantastic adult only resorts around Negril. Below we feature resorts from the Couples Resorts chain and as well as resorts which tailor service to couples. They often have an over 16 or 18 years of age policy when booking. If you are thinking all inclusive than this resort makes for an excellent choice. You will also find pretty well everything you need to enjoy the wonderful Bloody Bay beach location. Couples Resort in Negril is situated on a soul-restoring 2.5 mile half-moon shaped beach. A+ rating by us as a truly outstanding resort. Couples encourage guests to mingle and designs their facilities around interactions. A colorful and entertaining range of beach and resort activities are available. Find out more about the all inclusive, adults only Couples Resorts here. Latest reviews for Couples Negril. 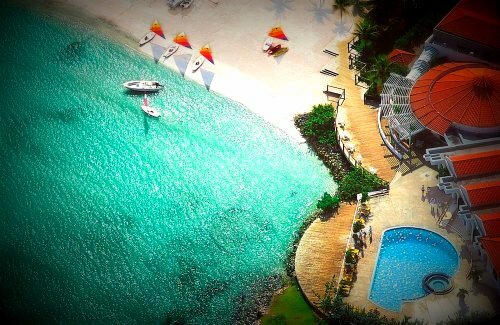 Also by Couples is the 312-room Couples Swept Away All Inclusive Resort on Seven Mile Beach. 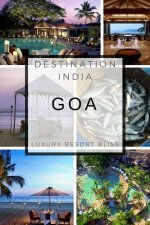 This is also quite a large resort which does well to provide a great honeymoon destination. 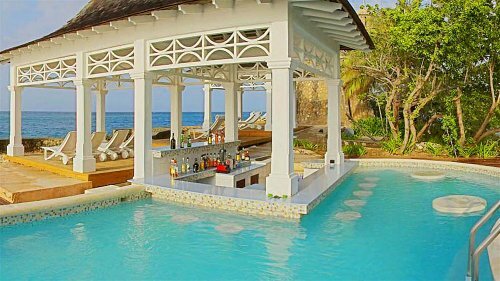 Read more on this great resort and others on our Jamaica Couples Resort Review. 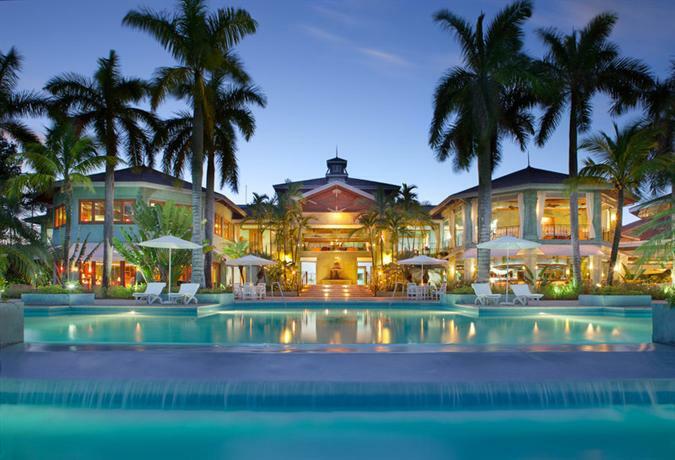 Sandals Negril Beach Resort & Spa is a luxurious adult only 5-star resort. With 223 and an outstanding all inclusive meal plan at its many outstanding restaurants. 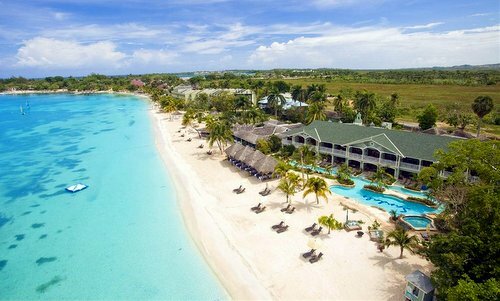 Sandals has achieved well in providing such a large luxury resort packed with activities and kept the atmosphere casual and chilled. The resort looks a treat from well appointed rooms to the grounds but the staff are not pretentious or distant at all. But then again how could anyone get more relaxed than on spectacular Seven Mile Beach. Butler service and the ability to swim right up to the balcony of your room make this a great spot. Unlimited scuba and the spa are also great additions. Apart from the obvious luxury that Sandals does very well, this all inclusive resort has outstanding dining options at beach front restaurants. This resort gets excellent reviews from past guests. Food is good and location is excellent being right on the beach. Check the latest reviews and get more info here. 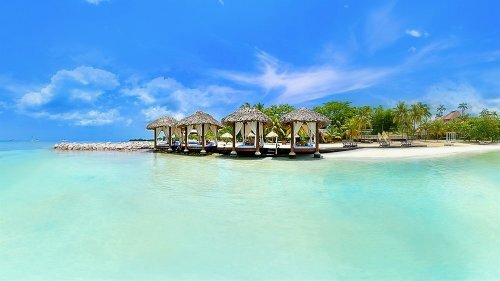 Deal: Get 2 Nights Free plus Save up to 60% and a $150 Red Lane Spa Credit at Sandals Negril Beach Resort & Spa. You are not likely to find a more unique luxury boutique resort as this cliff top wonder. If you are on your honeymoon or looking for romance, this is a great option. 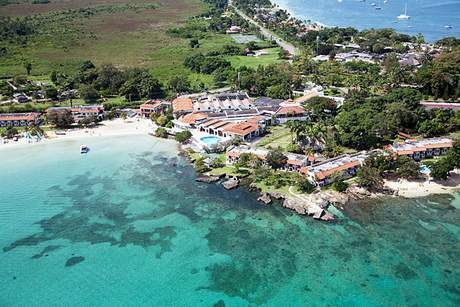 Located in Negril, close to Seven Mile Beach, Negril Lighthouse and Negril Hills Golf Club. All inclusive and wedding services available. 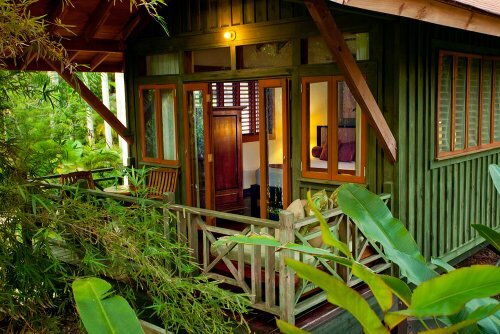 This is an intimate resort with only 10 rooms. It gets an A+ rating from us. The Caves All Inclusive @ Expedia. 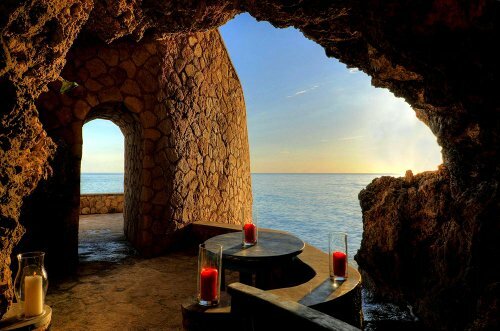 Caves Hotel Negril reviews and offers from TA. Negril isn't to only spot with great adult only resorts. Jamaica (a wonderful resort location all around) has more. 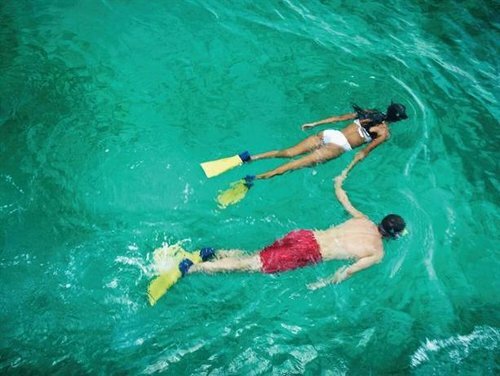 The top Couples Resorts in Jamaica. This resort is a little different from the large ones listed above. And it's great to have some variety for those who don't want a mega-resort. Here you'll find restaurants and swim-up bars and the resort is located close to Kool Runnings Water Park. The vibe here is really laid back. It's the perfect spot for a romantic sunset as well. You will find lots of beautiful gardens and beach frontage. 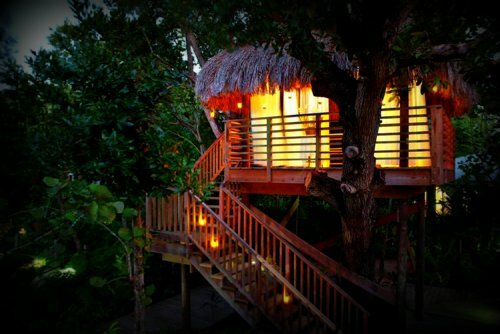 Treetop cabin accommodations, private area cabanas, and beach huts tell the story. 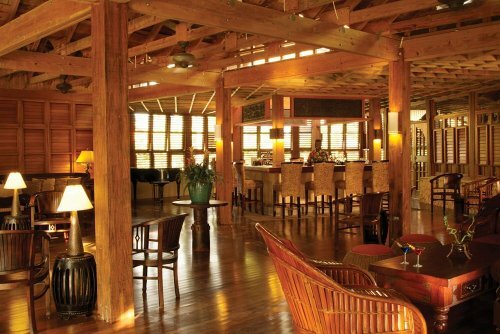 A host of complimentary excursions also set this resort apart from some others. A Negril adult only resort located about 10 minutes from the heart of Negril with acres of beach frontage. This resort has become a clothing optional resort. With more than a handful of lively restaurants and bars (including martini and reggae), this upbeat resort is a hit with couples visiting Jamaica. Good reviews have led the Grand Lido to make a host of 'best of' lists from travel guides and authorities as well. 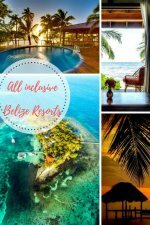 (At the time of writing) all inclusive includes 24 hour all inclusive service like unlimited international premium drinks, and dining without reservations, wi-fi, in-room calling to North America and Europe, entertainment, introductory scuba and more. While you may not find a buffet restaurant every night of the week the reservation free system does make for easy dining. More on Grand Lido Negril Couples Resort. More in Jamaica or More Couples Resorts?